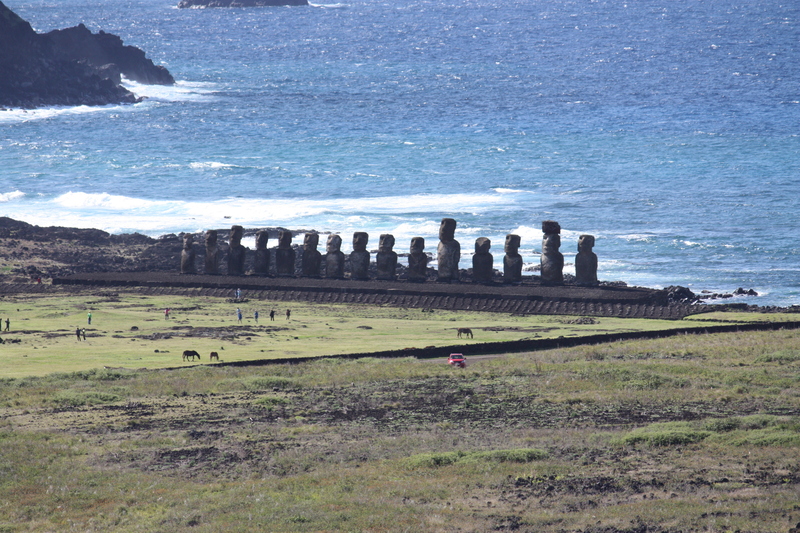 Picture of Easter Island’s famous monumental statues, called moai. These figures carved from rock were created by the early Rapanui people of Easter Island. just after all this time I was seeking a great write-up, it works out I’ve got it, thanks for posting the post.